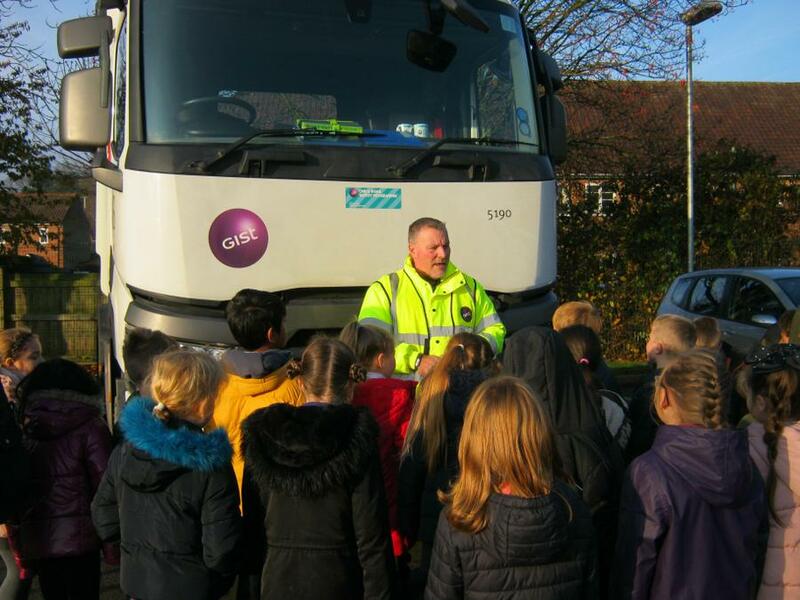 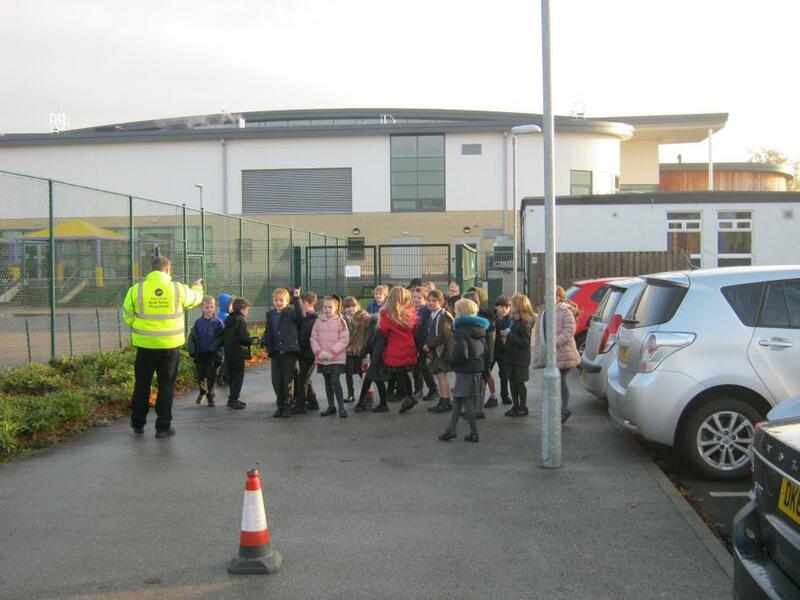 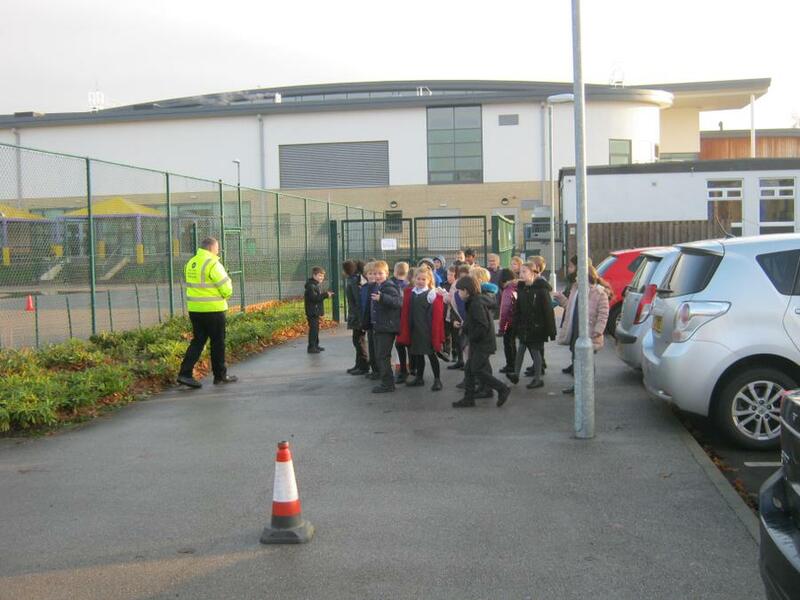 GIST HGV road safety programme was great. 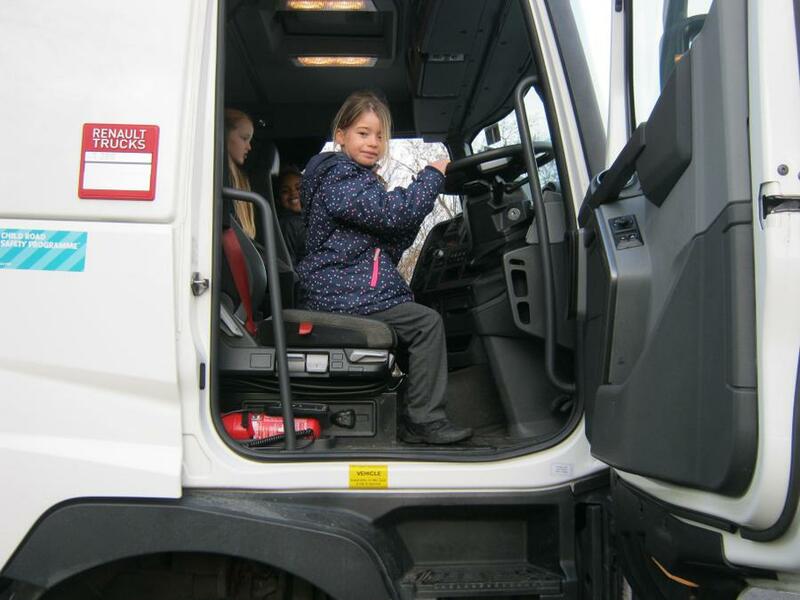 We learnt about the weight and stopping distance of an HGV, as well as the limited visibility from the cab. 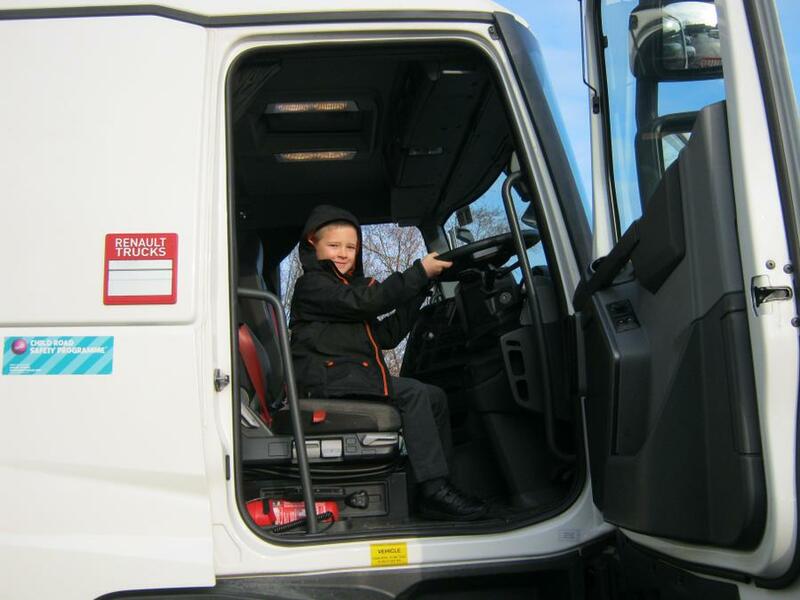 We also got to sit in the driving seat.